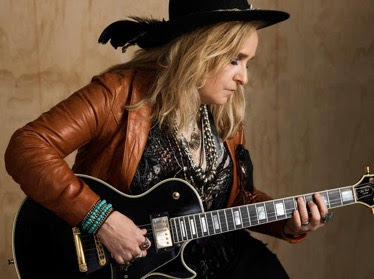 Melissa Etheridge has shared ‘Faded By Design’, the first single from her forthcoming, highly anticipated new album, ‘The Medicine Show’, out April 12th via Concord Records / Snakefarm Records in the UK. Rolling Stone exclusively premiered the song, calling it “a proud declaration of resilience”, and noting the “folky acoustic-guitar riff… builds to an upbeat chorus”. To pre-order the album, click here. For this new album, her 15th studio recording, Melissa was reunited with celebrated producer John Shanks (Keith Urban, Bon Jovi, Kelly Clarkson); the 11 tracks were recorded largely live in studio, capturing the raw emotion of the material. The Medicine Show deals with universal themes of renewal, reconciliation, reckoning, compassion and, most profoundly, healing. Through the songs, Melissa processed the deep fears and hurting she saw in the nation on collective and personal levels; ‘Shaking’about national anxiety, ‘Here Comes The Pain’, personalising the opioid crisis, the unifying ‘Human Chain’ about the hope for healing, and the rocking, anthemic ‘Love Will Live’. More highlights include album-closer, ‘Last Hello’, drawing on the incredible strengths and courage shown by the survivors of the Parkland school shootings, and the infectious ‘Wild and Lonely’, exploring themes of her past with a new perspective. The iconic GRAMMY and Oscar-winning singer/songwriter sounds as rousing as ever. Known for her passionate and dynamic live performances, she is just about to complete a run of headline shows in the UK; meanwhile, her US tour kicks off on March 29th in Florida. 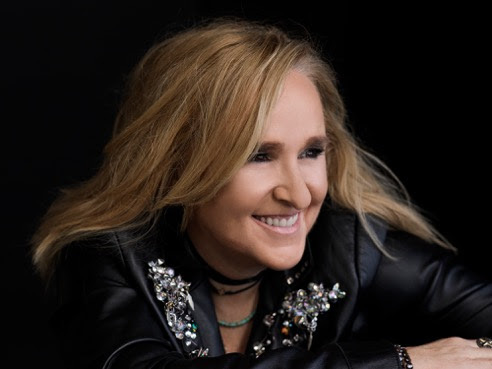 Since the release of her unforgettable self-titled 1988 debut, Melissa Etheridge’s incredible career to date includes sales of over 25 million albums, 5 platinum and 3 multi-platinum records, 15 GRAMMY Award nominations and 2 wins, a Star on the Hollywood Walk of Fame, plus an Academy Award for ‘I Need to Wake Up’ from the climate change documentary ‘An Inconvenient Truth’. Her last release, MEmphis Rock & Soul, debuted at #1 on Billboard’s Blues Chart. SLOW ORDER release first single from upcoming album!